Rouler Cycling is a designer-led, socially-engaged cycling lifestyle brand that delivers the highest quality products and services to clients throughout New Orleans and the world. Born at roughly the same time, and of the same spirit and aesthetic, Rouler and Semi-Tough have been partners on the road since our respective beginnings. 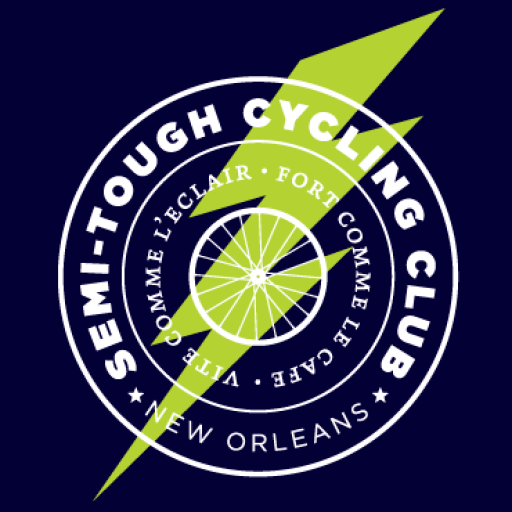 The definitive New Orleans cycling blog, Yeah You Ride! 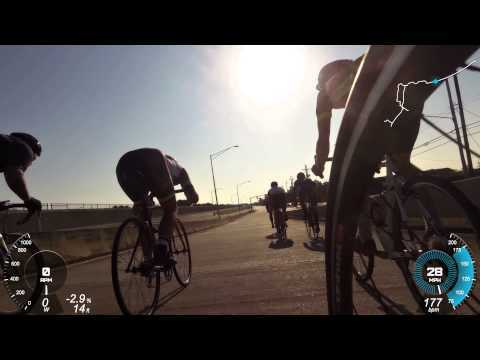 strives to bring solidarity to the NOLA cycling scene by documenting it from all angles, getting down with rides and riders from all circles, and creating events to bring cyclists together. Say the boys of YYR, “Where radness happens, we will document it. Where it does not, we will create it.”. Truth. Since 1998, Salvation Studio has been recognized locally as an innovator in Group Fitness exercise. As the first club in New Orleans to bring such fitness staples as SPINNING, BODY PUMP, INDOOR BOOTCAMPS and TRX SUSPENSION TRAINING to our area, Salvation offers over 30 classes per week taught by industry trained, motivating and encouraging instructors.